Eloise Garrison, 93 years of Hillsboro, passed away Sunday, November 11, 2018. Eloise was born in New Vienna, Ohio on May 30, 1925, the daughter of the late Otis P. and Ethel Lucille (Hatter) Current. Besides her parents, she is also preceded by her husband Ralph F. Garrison on March 28, 2008 and her son, Otis Earl Garrison. 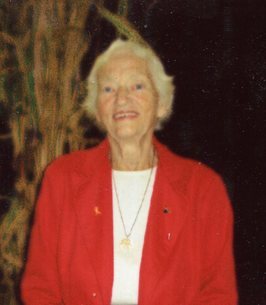 Eloise was a member of the Rainsboro United Methodist Church, Highland County Senior Citizens and the Hillsboro F.O.E. Aerie #1161 Ladies Auxiliary. Eloise is survived by two daughters and sons-in-law, Julia and Don Bidwell of Grove City, OH., Beverly and Robert Bernard of Hillsboro, daughter-in-law, Jackie Garrison of North Olmstead, OH. ; eight grandchildren, Elissa (Dale) Zornes, Eric (Terry) Reed, Barry (Wendy) Bernard, Stacey (David) Allen, Leah (Paul) Bound, Bradford (Jennifer) Garrison, Nathan (Bridie) Garrison, Cassandra Garrison, 18 great grandchildren, 19 great great grandchildren; one sister, Mabel Kinzer of Dayton, OH. ; several nieces, nephews, cousins and a host of friends. Funeral services will be held 11:00 Saturday, November 17. 2018 at the Thompson Funeral Home in Hillsboro. Pastor Lloyd Shoemaker will officiate with burial to follow in Resthaven Memory Gardens. 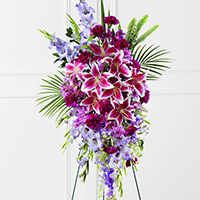 Friends may call from 5:00 P.M. until 8:00 P.M. Friday at the Thompson Funeral Home. 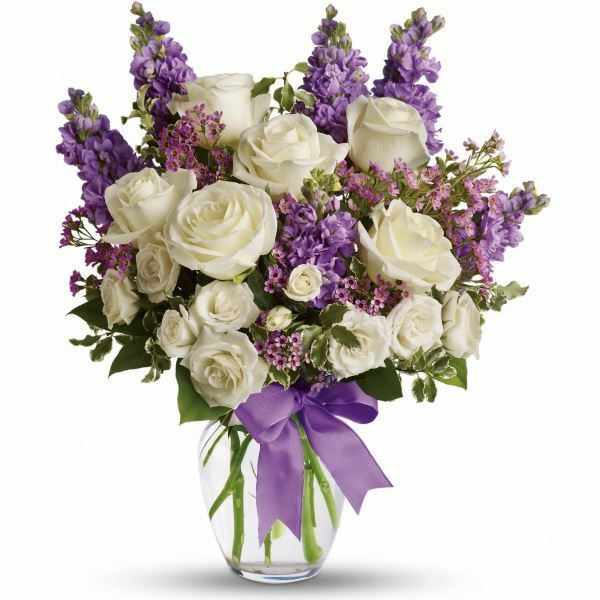 To send flowers to the family of Eloise Garrison (Current), please visit our Heartfelt Sympathies Store. We encourage you to share any memorable photos or stories about Eloise. All tributes placed on and purchased through this memorial website will remain on in perpetuity for future generations. Eloise was a very special lady to our family. Although we were pen pals she seemed much more like a sweet grandmother. She has given us precious memories and will be missed greatly! Eloise was truly a wonderful, kind Christian lady who we will miss dearly! Our thoughts and prayers are with you during this terrible time! God Bless! Bev, Sorry to hear about your mother. Brought back memories of our school years. Mothers are in our hearts forever. Cherish the memories. Sorry to the family for your loss. Eloise was a great friend and customer of the Collins family and Collins Appliance store. She will be missed by all who knew her. I am so sorry for your loss. I am out of town but praying for all of you. She was a very nice, special lady. You are blessed to have such an inspiration for so long. She will definely be missed. Love, hugs, and prayers.